Mind Games. Everyone plays them, mostly with themselves. 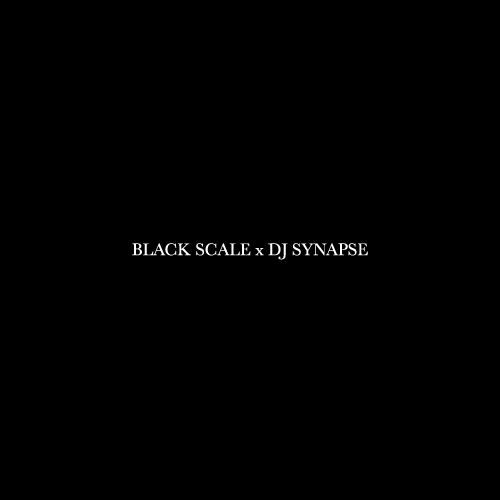 Black Scale brings out their long-time fam DJ Synapse, for their April mix to bring you Mind Games. These are the Mind Games of DJ Synapse, a New York stalwart, and brand developer of 15 years. 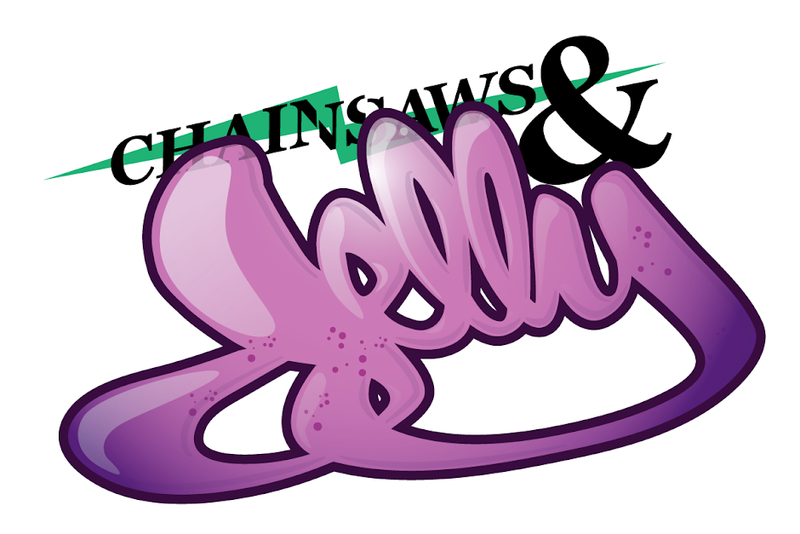 The songs in this mix were blended live with two Technics, a Rane mixer and Pioneer EFX-500 box. The songs were completely new to Synapse when he mixed them, so it’s an improvisational affair. After blending the songs (22 in 30 minutes), Synapse laid his cut, paste and scratch flavor, to the mix, something he has always been known for. These Mind Games are an attempt at a new way of looking at mixing.